GREATER EASTSIDE’S TRUSTED ROOFERS WITH OVER 25 YEARS OF EXPERIENCE! 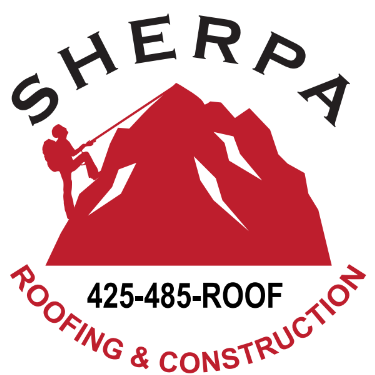 Sherpa Roofing & Construction is a residential roofing company located in Woodinville, Washington. 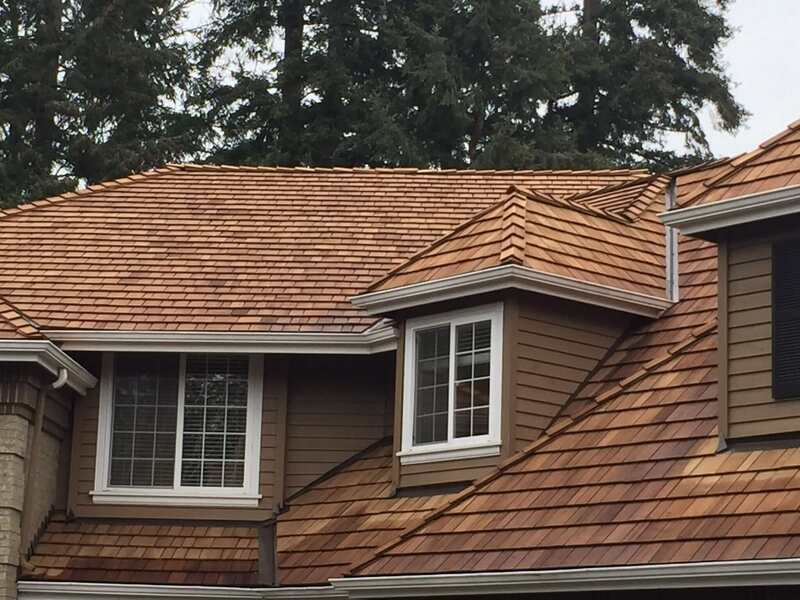 We provide residential roofing services to homes throughout The Greater Eastside including: Woodinville, Bellevue, Mercer Island, Kirkland, Redmond, Bothell, Mill Creek, Lynnwood & Snohomish County. Call us to discuss your roof project today! Whether you have a small leak, major remodel, or something in between, we are here to help. To start the process towards your new roof, call today at 425-485-7663 for a free estimate! At that free estimate, we will be able to give you a detailed quote to give you a clear idea of your different options. Whether you chose asphalt shingles, cedar shake, tile or metal roofing, we can give you the price you expect to pay. We will also clearly explain the roofing process, how long it will take, and the total cost. We also offer routine roof maintenance that will drastically help to keep your new roof clean and in great shape, saving you money in the long-run, and improving the life-span of your roof. If you have questions about our different services offered, our service area, or to get your free estimate, you can also fill out this form below and we will get back to you as quickly as possible. Quality Residential and Commercial Roofing!